If you were asked, who is Hillary Rodham Clinton, how would you reply? Perhaps, the former first lady, U.S. Secretary of State, Senator from New York, presidential candidate? 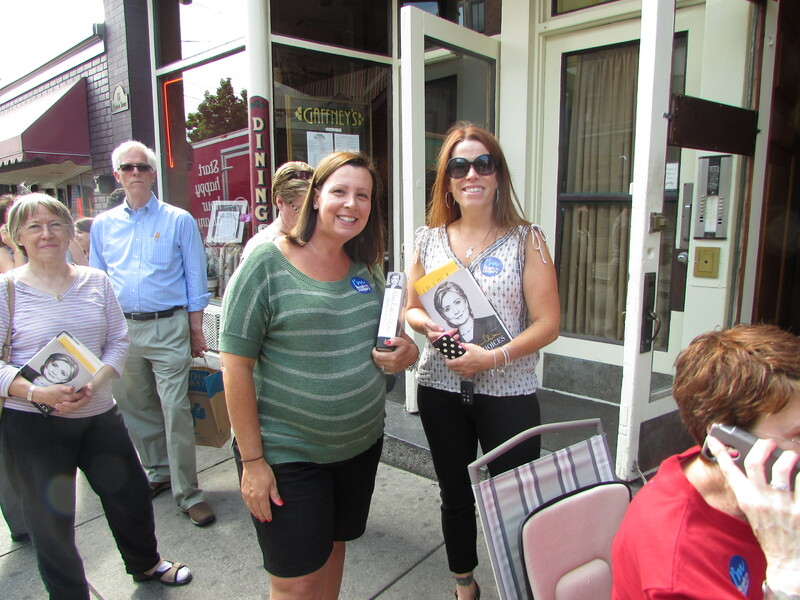 But on July 29, in Saratoga Springs, NY, she was first and foremost an author. 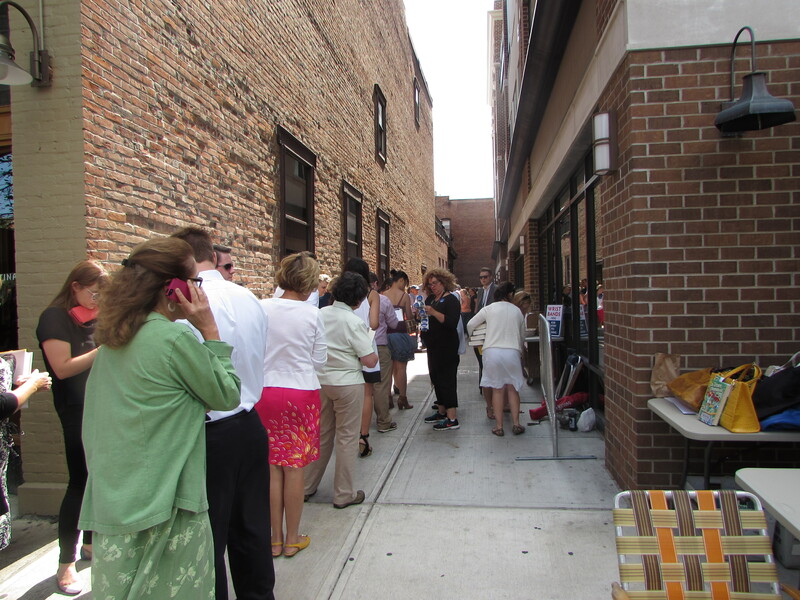 Over one thousand people waited in line on Broadway for their turn to have Secretary Clinton sign her newly released 650 page memoir, Hard Choices, which chronicles her four years as a world affairs leader under the Obama administration. 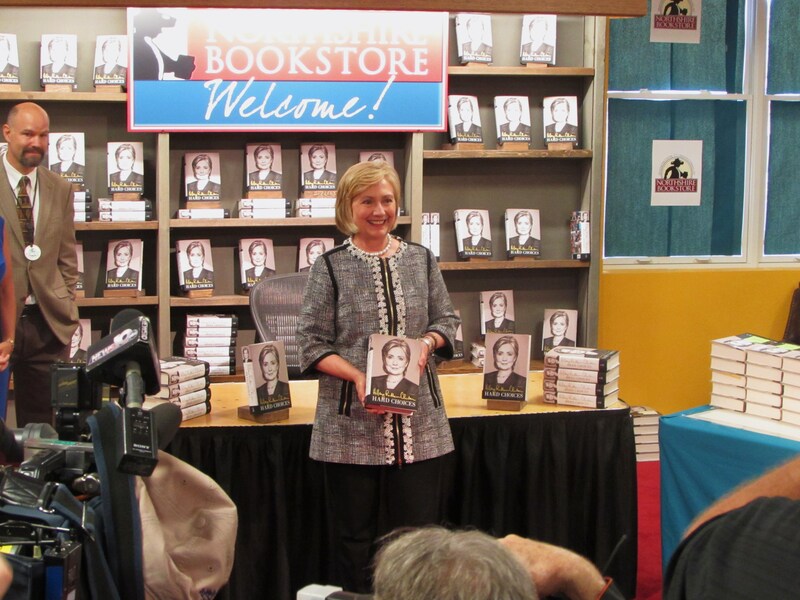 Secretary Clinton cheerfully entered the upper level of Northshire Bookstore, waved at the press, and declared, “I’m ready to sign some books.” She posed for a few moments and then got to work. Alternating between shaking hands and briefly speaking with each patron, she scrolled her signature “Hillary” for more than two hours. Although there was evidence of Secretary Clinton’s book everywhere, how much writing does she really do, and how much is dictated to a staff of ghost writers? And like every author, once Clinton’s story was sandwiched in a polished book cover and taken to market, she had negative reviews and sales figures to be concerned about. How is it going for her? Reviewers like The New York Times and Boston Globe seem to agree that it is a cautious and thorough account of the issues she encountered while serving as the U.S. Secretary of State, but lacks personalization along with the behind-the-scene details about people and situations. Sales are disappointing so far, and Clinton’s publisher, Simon and Schuster, doesn’t expect to recover the fourteen million dollar advance they paid her for the book rights. I researched Clinton’s writing process, identified with her concerns about reviews and sales, and watched her sign book after book. It was clear to me that she is indeed a writer. Author may not be the first profession most think of when they hear her name, but it certainly is a well-deserved title. 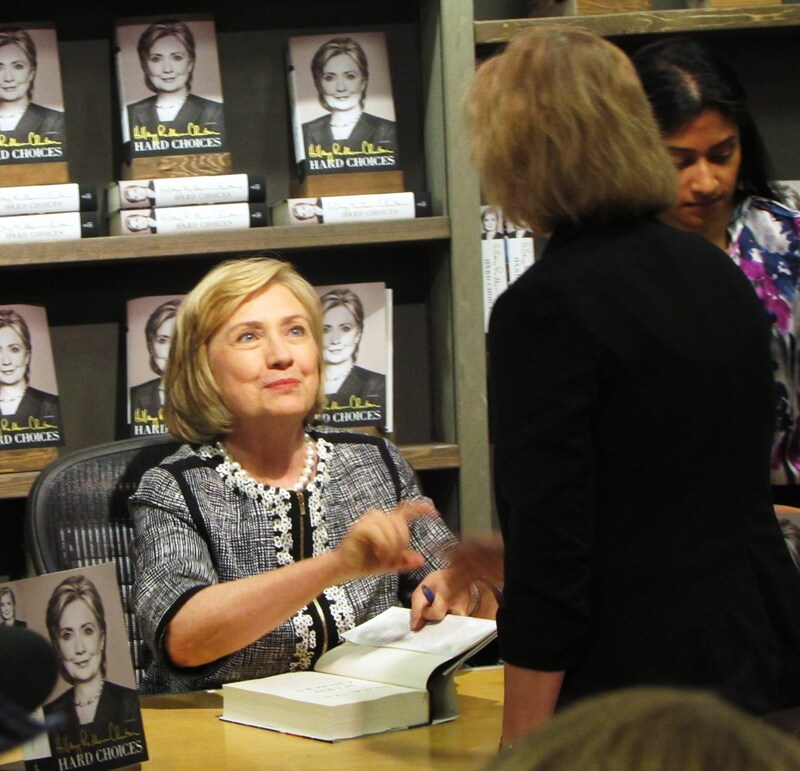 Secretary Hillary Rodham Clinton signs her book at Northshire Bookstore. 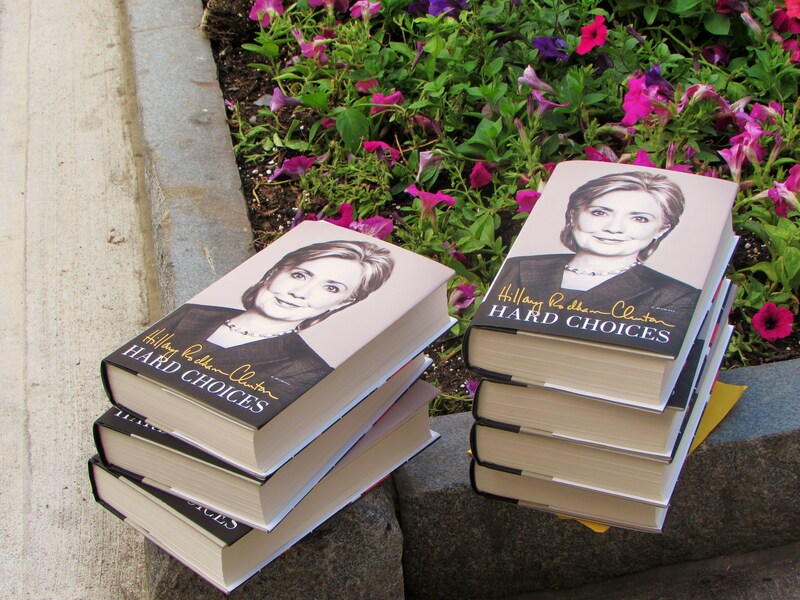 Will I read Hard Choices even though many reviews say it lacks pizzazz? Absolutely. If I want pizzazz, I’ll read a John Grisham or Norah Roberts novel. But if I want to learn about some of the situations discussed in Clinton’s memoir such as, Russia: Reset and Regression, and Syria: a Wicked Problem, I’ll reach for Hard Choices. I don’t need to be entertained every time I read. If I read just ten pages a day, I’ll have the book finished in sixty-five days. With just a little effort, I’ll have a better understanding of world issues; how they impact our present and how they will influence our future. 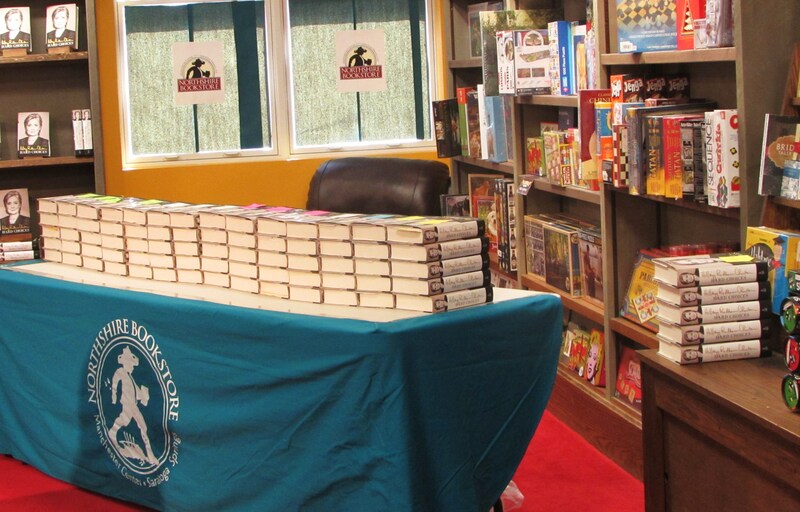 Categories: Uncategorized | Tags: author, book tour, Hard Choices, Hillary Clinton | Permalink.